You want to create a popular website, and if you sell a product or service, you also hope to make your online audience customers. However did you know the color of your web pages help or hinder your success? Understand color psychology and you’ll distinguish how to produce an Internet site to attract the right viewers. Who do you wish to attract to your website? Do you want your web pages to appeal to men, women, or both for instance? What ages are your audience and what do they do? Both genders like some colors while others repel them. Several factors influence which they enjoy including their stage of life and the mood colors incite. Think about an emotion you want to evoke when you select colors to suit your site. Cool colors like blue or green combined with white are suitable for health-related websites. Purple is a royal, spiritual color, and red, black, and orange are dynamic. Yellow is universally considered a happy color but bland and cloying when pale. Powder colors, associated with tones, are light, fresh, and soft. Shades, which are darker, might be harder on the eye but are livelier and less sickly sweet than pale colors. Is your brand earthy and rugged? If so, colors from the natural environment are fitting, such as brown, yellow, and green. Then again, you might want people to associate your brand with a color that inspires trust and loyalty like blue. Kids and teens enjoy long wavelength colors. If you’re creating a website to attract children, yellow, red, and orange will work. Then again, are you selling something for children, but need to impress their parents who hold the purse strings? If so, use warm, lively colors, but don’t overdo it, as people mature their preference switches to cooler shortwave colors. Also, steer clear of purple because it’s a turnoff for kids who view your site. Aiming to attract young males to your website? Red and black are a good choice as long as your site isn’t designed to help men with depression or anxiety- blue and green are to help men with depression or anxiety- blue and green are suitable in such a case. Red and black are vibrant and appropriate if you want to evoke energy and sophistication. Young women aren’t always keen on black but often enjoy purple, blue, and green. 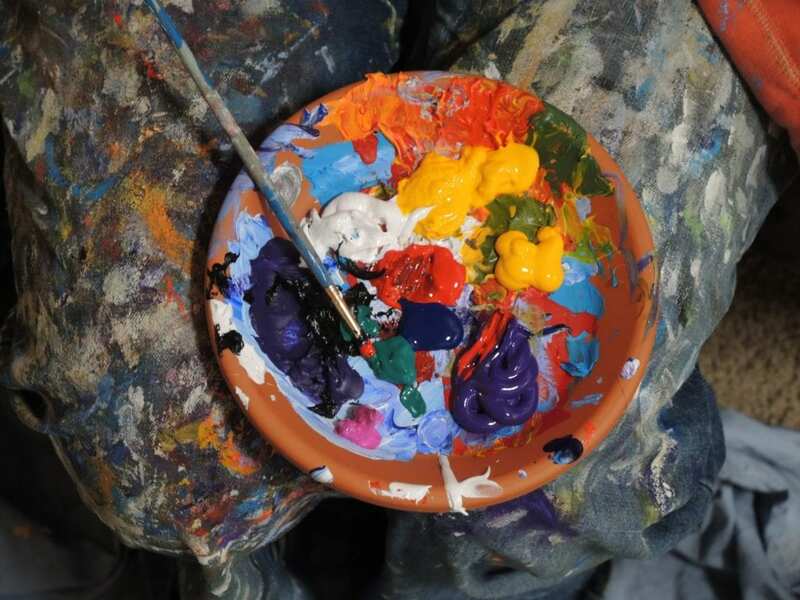 Colors that are a mixture of green and blue, such as turquoise and ultramarine are considered pleasing. Orange isn’t as well-liked, so steer clear unless it’s used sparingly. People between 25 and 35 often dislike red more than they used to and favor blue, green and purple. Women rather than men enjoy cool shades of purple such as lavender. Men enjoy black less than they did previously, and both sexes like black less than they did previously, and both sexes like orange a little more. Yellow is preferred over orange or brown when people are aged 36 to 50. As always blue outranks all colors, but for a change, purple is liked more than green. Also, red and black may be of interest. Bear in mind, though, that some men never like purple, no matter their age, and women generally like black slightly less than men. Blue is favored, and green isn’t considered pleasant anymore. Gray gets a look in, and small amounts of red, orange, and black are deemed likable. When people of both sexes reach 70, blue is king and white enjoyed. Certain colors are associated with good value and cheeriness. If you sell products or services on special offer and want customers with a low income bracket to choose them, yellow and orange fit the bill. Black and blue, conversely, are linked with quality, technology, and dependability. Experts suggest website colors influence sales and popularity. To select the right ones, consider your brand’s personality and the mood you want to evoke. Additionally, think about your audience’s preferences to ensure you attract the right people. References: kissmetrics.com, psychologytoday.com, joehallock.com, and thoughtco.com.